Google sheets allow multiple users to create, collaborate and edit the spreadsheets. It is highly helpful for team projects and allows users to work on spreadsheets simultaneously. 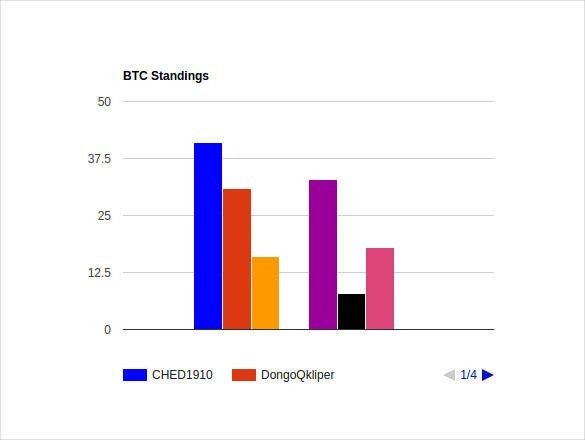 The spreadsheets also works without internet connection. We have compiled Google sheets templateswhich help users save the extra time that usually goes into formatting sheets to make them useful. 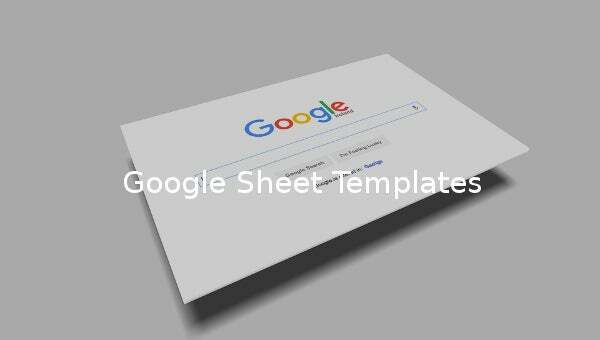 The Google sheets templates are available in different layouts, which can be used for different kinds of requirements. 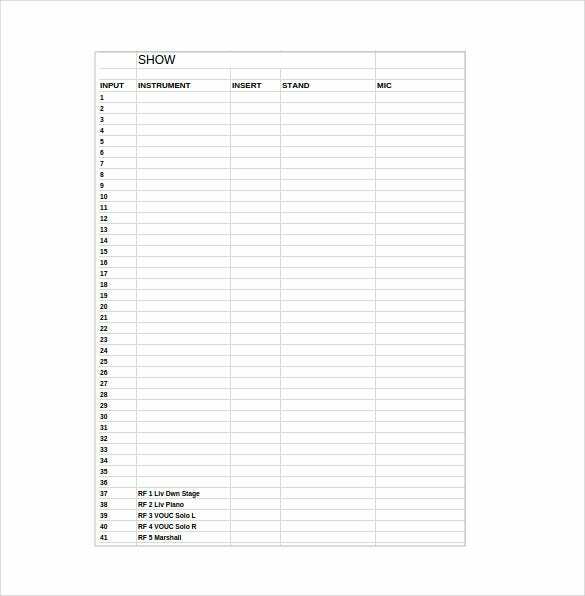 You may like Sign In Sheet Templates. These Sheet Templates are available in Word, Excel and PDF format and can be accessed and shared easily without a hassle. It is also possible to secure editing within a closed group. 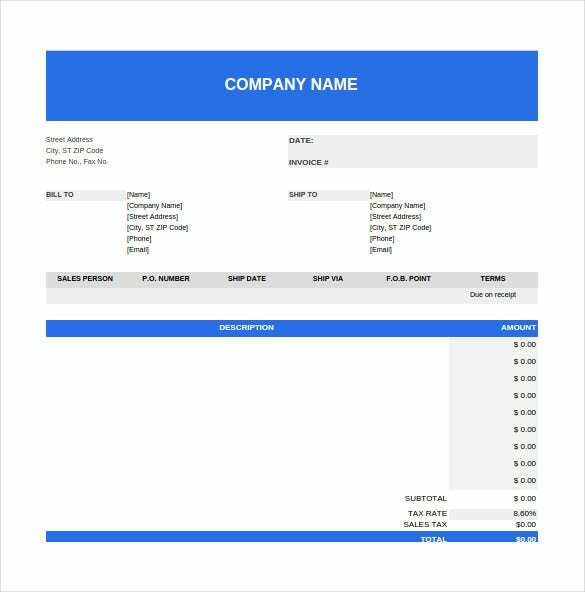 This template consists of a Google spread sheet that can be used by the employees of a company or an organisation to fill up their monthly expenses. This sheet can be filled up at the end of every month or daily changes can be made to it. On month end it is shared with the manager who checks this sheet, signs it and sends it to the concerned department. 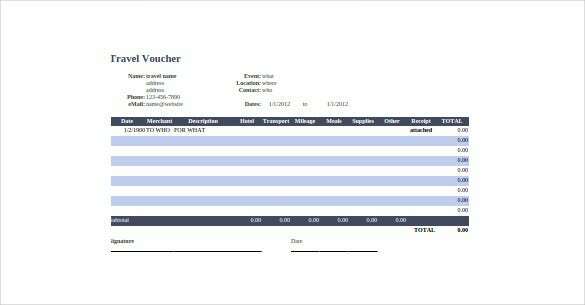 This template consists of a travel voucher Google sheet. When you are travelling for work purposes, you are entitled to claim your travel and hotel fare and your daily expenses including meals and local transport. 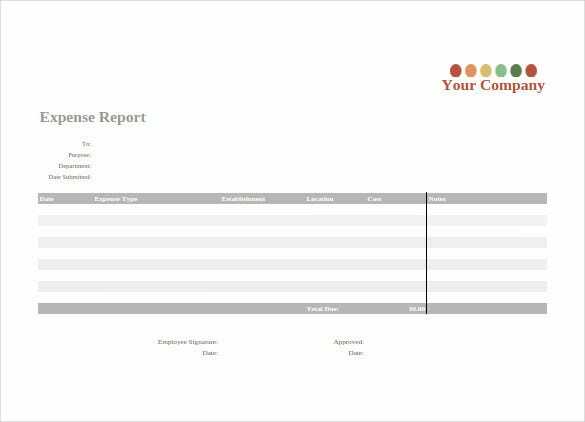 You can use this template to update your expenses and get them approved by your manager. Have been overspending lately? 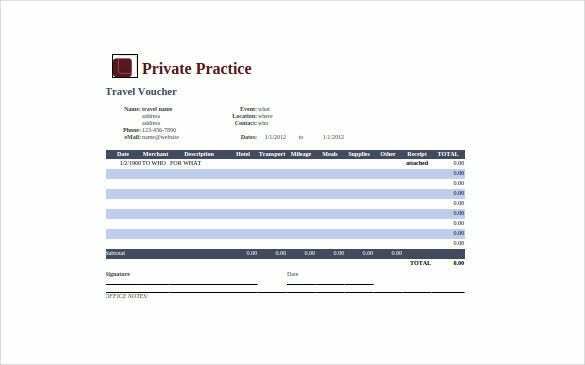 Need to calculate your budget and record your expenses? You can do it through this template. 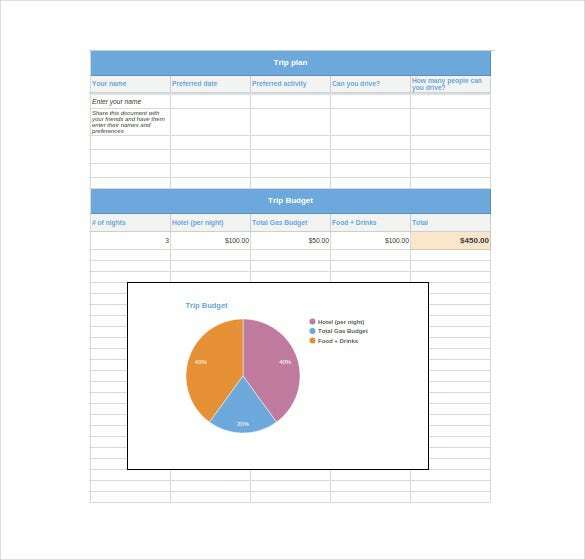 This template consists of a Google budget sheet which you can use to plan your weekly and monthly expenses. 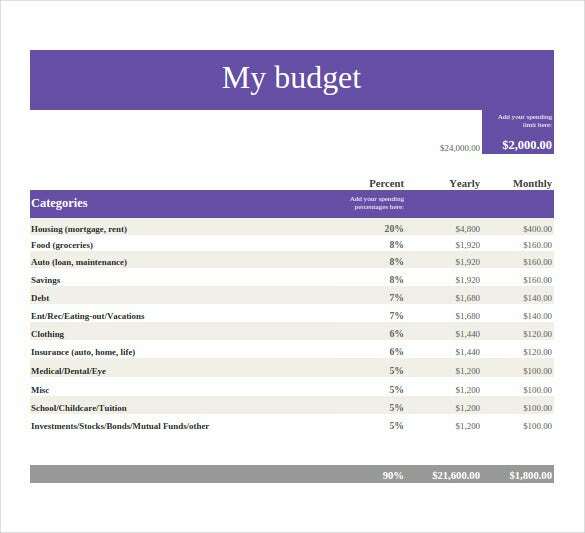 This template is a sample Google budget sheet. Tired of work? Need to plan a trip with your friends? This Google sheet will be of utmost help to you. 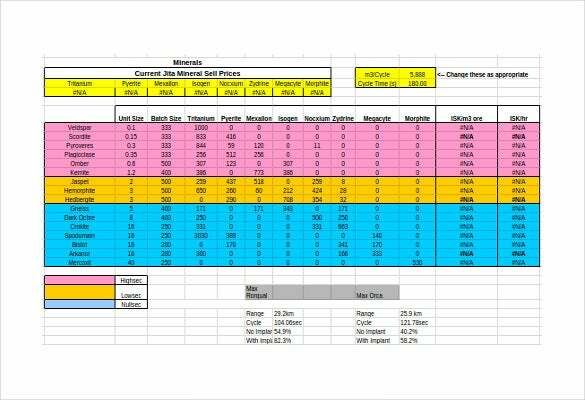 This template consists of a Google trip planner sheet which you can use to plan your trip, including your budget. You can share this sheet with your friends and they can access it too. It is not possible for human mind to process everything and remember it forever. There is a high possibility of forgetting important facts. So, it is always better to jot down data and numbers and other information. Google came out with Google spread sheets to let people organise and store information is an orderly way so we can reference it later and perform calculation and make changes if we need to. These spread sheets can be shared among people involved and they can make changes as well. And since it is online, you can access it anytime from anywhere. Google sheets can be used by anyone who wants to store and label data in an online platform so they can access it whenever they wish to and make required changes. Google sheets are mainly used by students and employees of an organisation. These templates are a few examples of the most common Google sheets format that are being used these days. For example, you can use these templates to plan your monthly budget, to record your monthly travel expenses, to plan a trip with your friends and noting down some important data and calculating the budget of the trip. Through Google sheets you can store your information in an organised and labelled way. You can access these sheets anytime you want to and make required edits and changes. Since these Google sheets are online, you can access them from anywhere and anytime. It is very similar to Excel, so if you know the basics of Excel, you would have no problem mastering Google sheets. 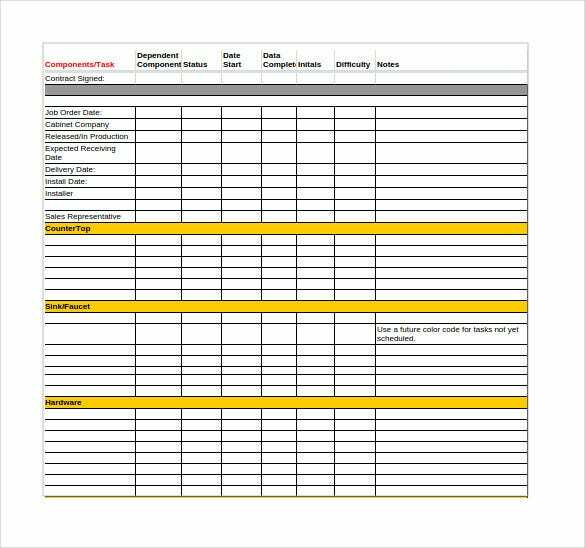 If you have a project to work on as a team, you can share these sheets with your team members and they can simultaneously work on these sheets as well. These templates include sample Google sheets. Designing your own Google sheet is very time taking. You can use these readymade templates. You can also make changes and customise them according to your requirement. Or you can use this as an idea and design your own Google sheets for use.